Jxtpcb was formed in 2004, one high quality, high precision and special (2-26 layers) printed circuit boards value-added services provider in china. Jxtpcb is a high quality, high precision and special (1-26 layers) printed circuit boards value-added services provider in china. 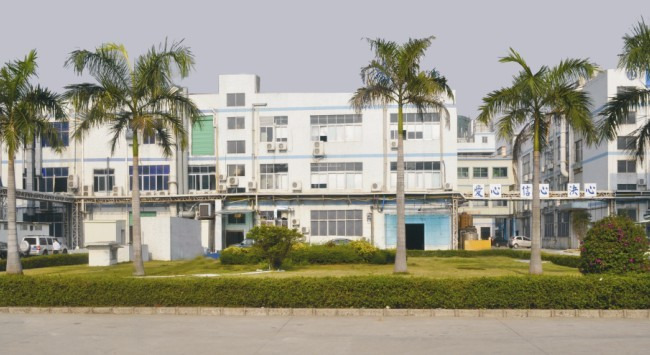 There are three branch factories with the advanced equipments and professional technicians, the science management system and perfect detecting means, dedicated to quick turn pcb,prototype pcb, all kinds of pcb design, fabrication and assembly services. Jxtpcb learn from the world pcb design, fabrication and assembly service advanced technology industry and management experience for our use and sustained improvement in performance. We will provide you the best service, the most preferential price, the fastest delivery, and with the best quality!